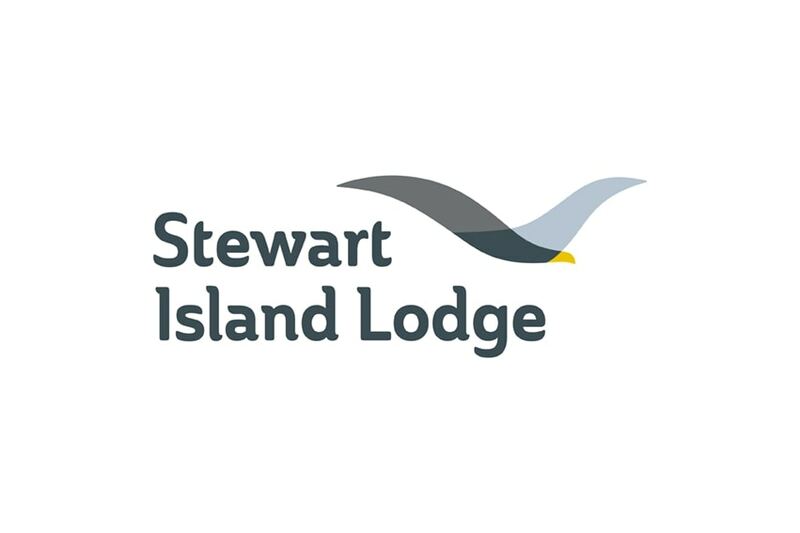 Stewart Island Lodge is a peaceful accommodation retreat nestled in native bush just five minutes' walk from Stewart Island's village. This private and secluded bed and breakfast has commanding views of Halfmoon Bay and the surrounding hills, and its grounds are home to many native birds, including kaka (native parrots), which may be viewed from the terrace. All guest rooms are king-size, double or twin, have their own ensuite bathroom, and open onto a large balcony with ocean view. - Complimentary transfers from the ferry terminal or airport depot included. Note: Peak: 1 Dec - 31 Mar, Off-peak 1 Apr - 31 May & 1 Aug - 31 Oct. The Lodge is closed for the winter months (June & July). The Lodge may be available on an exclusive basis for small group bookings of up to 12 people..